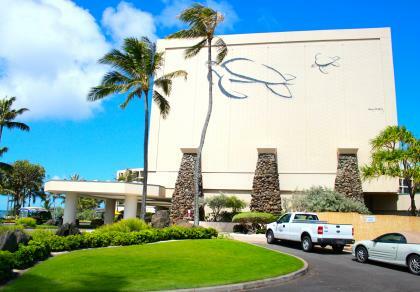 From the front desk of the hotel, go to the elevators, down to the Pool Level (PL), walk straight out and store will be the last door on the right hand side. 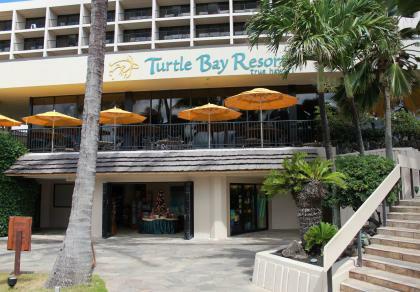 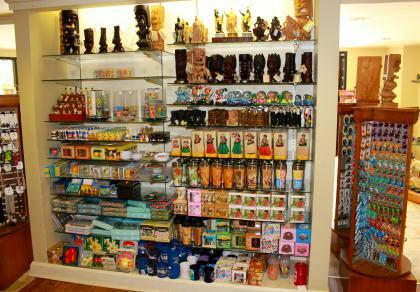 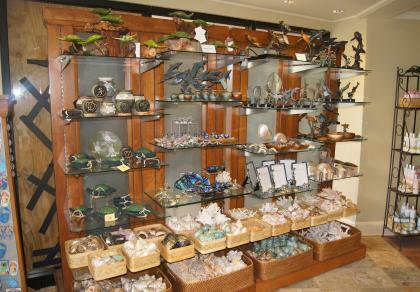 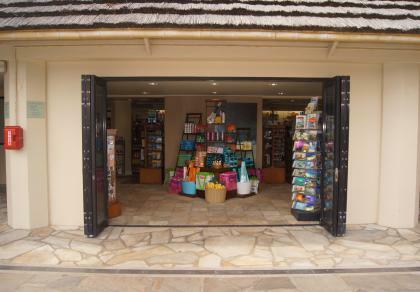 Designed with the Hawaii visitor in mind, Lamonts is a gift and sundry shop located in fine hotels and resorts on Oahu, Maui, Kauai, and the Big Island. 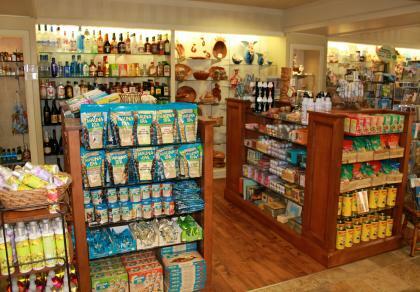 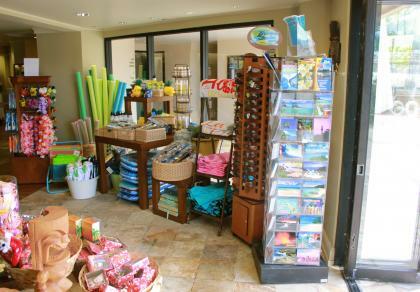 With local staff who are committed to serving with aloha, our stores offer a wide range of items to help enhance your stay in the islands – from snacks and drinks, to sunscreen, beach gear, apparel, accessories, gifts, and necessities.